2,770 sq ft; lot: 12632 sq ft - MLS# 1339316 Courtesy of Windermere RE West Sound Inc. 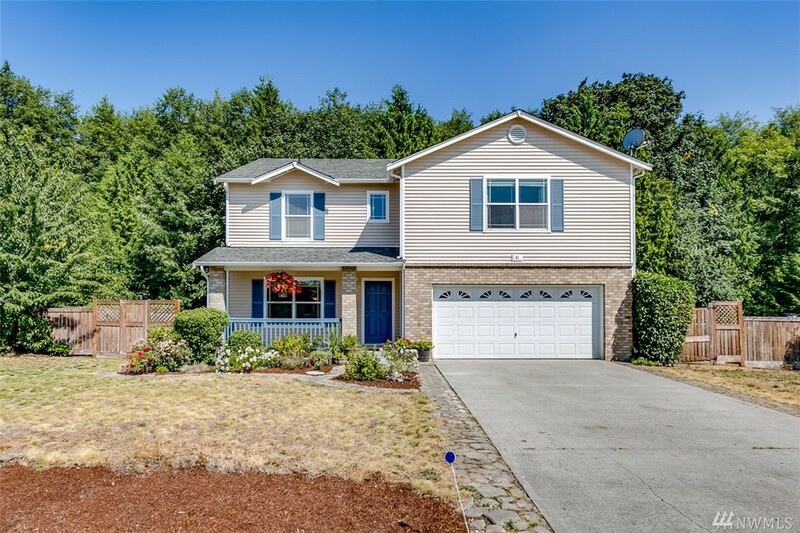 Spacious well maintained 4 bedroom home with additional bonus space located just across the hood canal bridge from Kitsap. You will love the oversize master bedroom suite! The downstairs is complete with a large kitchen, dining space, living room, family room, utility/pantry, guest bath and spacious entry. Outside you will find a large fenced backyard perfect for entertaining, gardening or just relaxing by a evening fire.